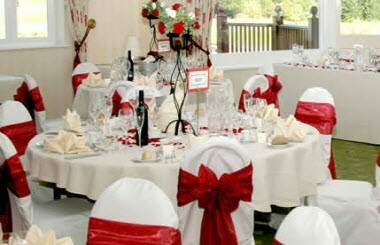 With outstanding facilities on all fronts, Chart Hills Golf Club is the perfect venue for all occasions. Hailed as one of the finest recently-built golf courses in England, Chart Hills is the British architectural debut of six times major winner, Nick Faldo. 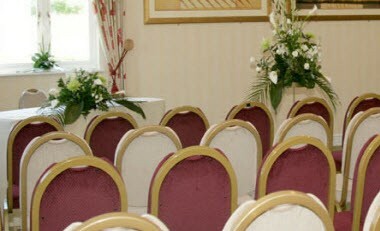 Our main conference and banqueting suite, the Carnforth Suite is suitable for 200 people theatre style and caters for up to 140 at lunch or dinner. 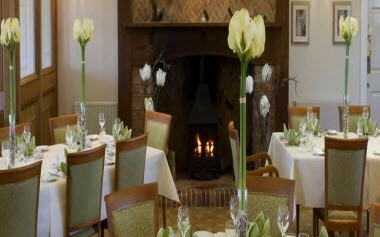 For the more intimate meeting, our Boardroom accommodates up to16 people. 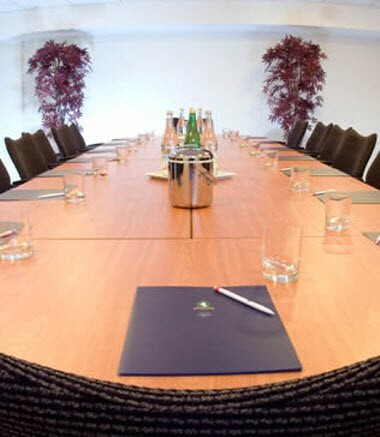 With ample on site car parking and a range of options to suit a small meeting or large conference our facilities will match your requirements.